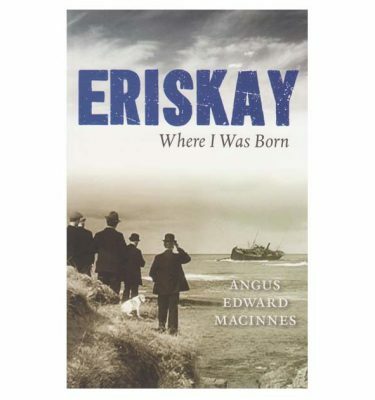 When Kilmuir and Kilmaluag History and Heritage group published Echoes From The Past in May 2006, we felt that we had been over-ambitious with a print run of one thousand copies but to our amazement and delight all were sold by the end of that summer and many people wanted copies after they were sold out. 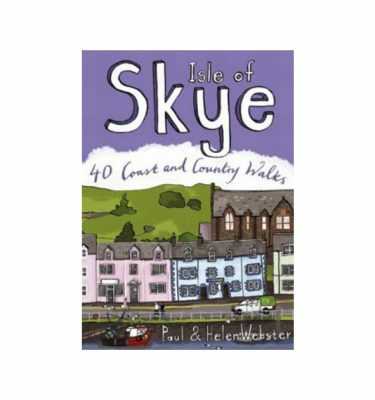 We are very pleased that other writers have used our book for reference and we believe that it is in constant demand in libraries where available. 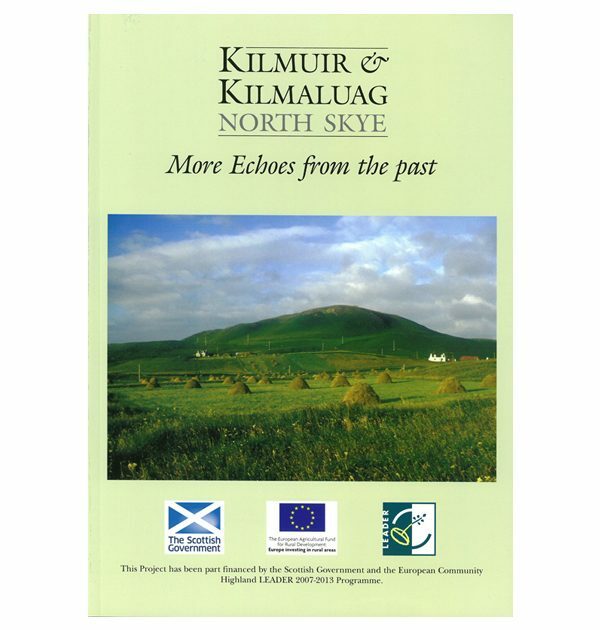 Our committee felt that we had just covered a minute portion of the history and tradition of KIlmuir and Kilmaluag and that we should endeavour to record more if at all possible. With some financial help and practical encouragement from the Highland Leader team we herein record More Echoes from the Past. 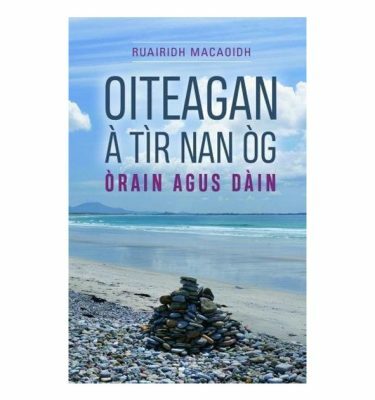 We dedicate this book to the good people of Kilmuir and Kilmaluag who have ploughed the furrow before us and passed on verbally such a legacy of local history.